Established in 1997, when Hornbeck Offshore Services of Galliano, Louisiana. A company that had primarily operated in the Offshore Supply Vessel (OSV) market. Acquired two towing vessels from the Sun Oil Transportation Company of Marcus Hook, Pennsylvania. In 1997, Hornbeck Offshore Services merged with Leevac Marine Incorporated of Jennings, Louisiana. Absorbing Leevac Marine Incorporated's tug and barge assets, to establish Hornbeck Offshore Transportation. In 1999, the company acquired four ocean Going tugs from Maritrans Operating Partners of Tampa, Florida in order to expand their operations into the Caribbean market. 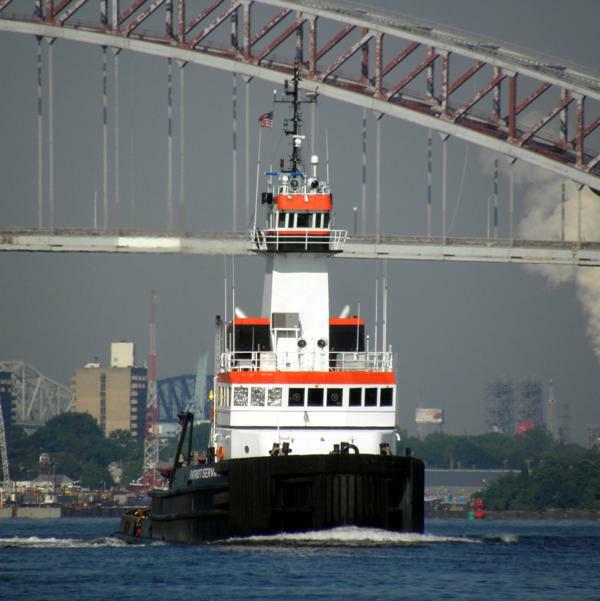 In 2002, Hornbeck Offshore's tug and barge division officially became Hornbeck Offshore Transportation Incorporated. In 2003, the company then initiated their first new build program for their tug and barge operations. The result was the double hulling of the company's barge fleet. In 2004, Hornbeck acquired two, 6,000 horsepower ocean going tugs. And began construction on new double hulled barges. In order to comply with the Oil Pollution Act of 1990 (OPA '90). Hornbeck ordered the new construction of new barges. In 2005, the company acquired four additional ocean going tugs. That where retrofitted under their second tug and tank new build program. To serve the Gulf Coast, East Coast, and Great Lake markets. In 2013, Hornbeck Offshore Transportation's tug and barge division was acquired by Genesis Marine Incorporated Houston, Texas.